Fr. 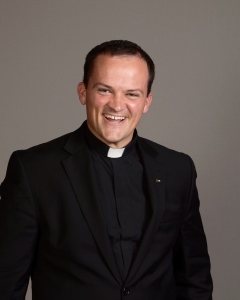 Joseph Zabinski was ordained to the priesthood on May 28th, 2016 and was appointed June 15th, 2016 to be Parochial Vicar of the Parishes of St. Michael in Pine Island, St. Paul in Zumbrota, and Holy Trinity in Goodhue, MN. He is the son of Roger and Mary Ann Zabinski and has three sisters- who are married and live around the Twin Cities area. 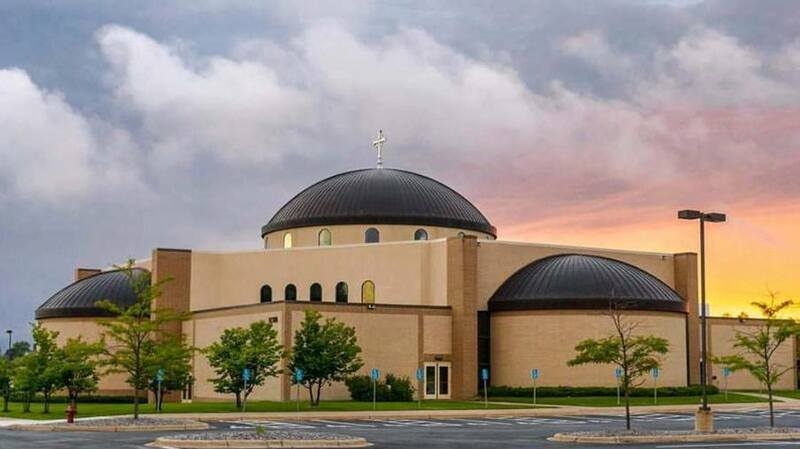 His home parish is St. Charles Borromeo in St. Anthony, MN. Fr. Joe attended St. John Vianney on the University of St. Thomas Campus and graduated with a B.A. degree in Catholic Studies and Philosophy in 2009. He then started the St. Paul Seminary (SPS) Graduate level seminary in the Fall of 2009 and went until Spring 2011. It was then he left seminary to be a missionary with NET Ministries serving middle and high school youth from Fall 2011 until Spring 2013. After this, he re-entered SPS and graduated with a M.Div. degree in sacred theology from the University of St. Thomas in May 2016. Fr. Joe has intermediate proficiency in Latin. He is an avid fisherman, hunter, and enjoys spending time in nature- camping, canoeing, and hiking. He has a great devotion to the Blessed Virgin Mary, St Joseph, and other saints.